The Amino Acids Analysis (Urine or Plasma) is an invaluable tool for evaluating dietary protein adequacy and assimilation, as well as metabolic imbalances underlying many chronic disorders. With the precise results and comprehensive commentary provided, nutritional deficits, metabolic impairments, and amino acid transport disorders can be accurately identified and corrected. 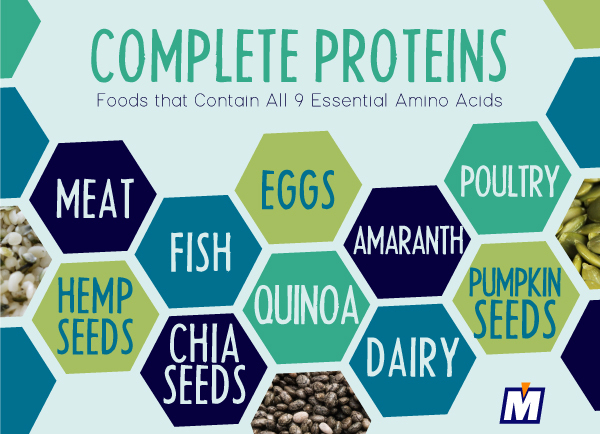 Amino acids comprise the building blocks of all of the body's structural tissues and hormones. All of these compounds utilize, or derive from, the "essential" amino acids provided by the diet. Determination of the adequacy of amino acids, proper balance between them, and conversion capability are of paramount importance in preventing illness and getting to the root of many chronic disorders. Essential and Metabolic Fatty Acids Analysis evaluates levels of red blood cell membrane fatty acids. Imbalances of fatty acids can significantly influence inflammatory disorders, cardiovascular disease, pregnancy, hyperactivity, depression, and many other conditions. Fatty acids comprise some of the most essential nutrients in the human diet. They are critical for cell membrane structure and function as well as local hormonal signaling. Essential fatty acids (EFAs) are transformed into local hormonal mediators called eicosanoids. Eicosanoids regulate all stages of inflammation, including initiation, propagation, and termination. This process is vital to the ability of the body's immune system to repair and protect itself. Fatty acids are also crucial components of neural membranes and receptors that ensure proper intracellular communication within the brain and nervous system. EFA imbalances have been cited by some experts as the most widespread nutritional problem in modern times. 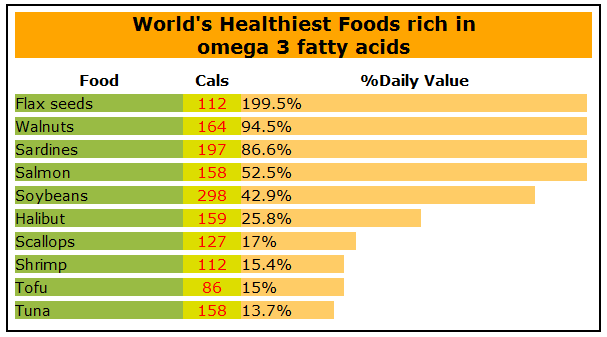 The ratio of omega-6 to omega-3 fats has increased dramatically due to the widespread use of vegetable oils, rising from about 4:1 for Americans at the beginning of the twentieth century to about 20:1 at the present time. Increased consumption of saturated fats and decreased consumption of omega-3 oils (cold water fish and flaxseed oil) have also contributed to the growing prevalence of these imbalances. Some individuals with a healthy dietary balance of fatty acids may still have biochemical abnormalities that interfere with their ability to properly metabolize those fats.